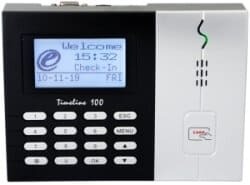 Bundy Time Systems stocks and supports a wide range of employee time recorders, non-calculating, calculating, job costing, time and date stamp also known as Bundy Clocks, employee time clocks, clock card machine, fingerprint bundy clock, fingerprint attendance time clock or a punch clock which can be mechanical, electronic, digital or biometric clock. Bundy Time Systems previously trading as Bundy Specialists and International Time Systems NSW has over 40 years’ experience in the time and attendance industry. 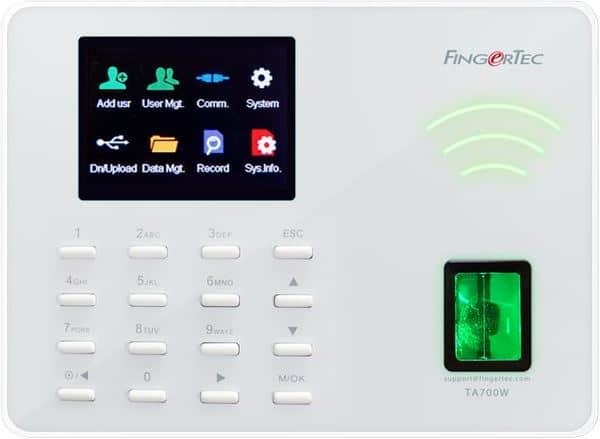 Our assortment of staff time clocks can be used with time cards, proximity cards, pin code, fingerprint biometric (fingerprint clock in system) or facial recognition we are able to find the right solution for you. 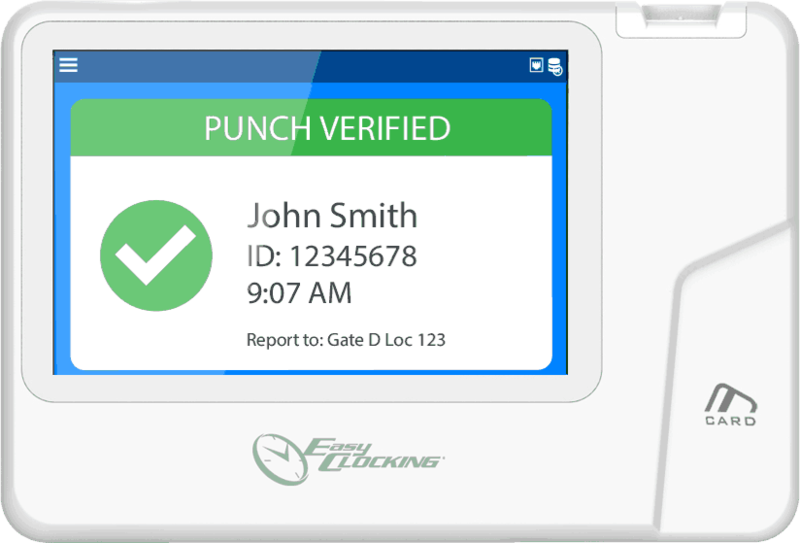 We at Bundy Time Systems support all time and attendance software which we sell with our proximity card, face recognition and fingerprint time attendance system. 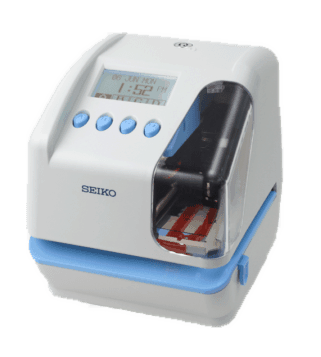 We sell leading brands such as Seiko, Amano, Max, Easy Clocking and Fingertec. Rather than buying from one particular brand we can show you the benefits of each brand and assist you in making the right choice. 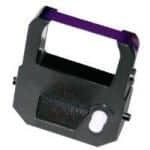 Bundy Time Systems stocks a range of time clock accessories to go with your bundy clock such as time cards, proximity cards, ribbons, card racks, bells and sirens. 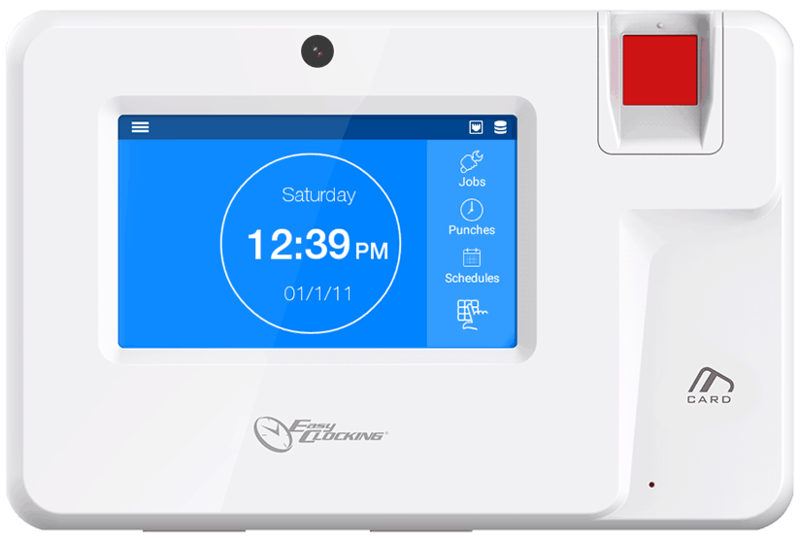 If you’re an employer based in Australia, time clock systems from Bundy Time Systems are the best way to streamline your employee time and attendance process, making security and payroll simple. 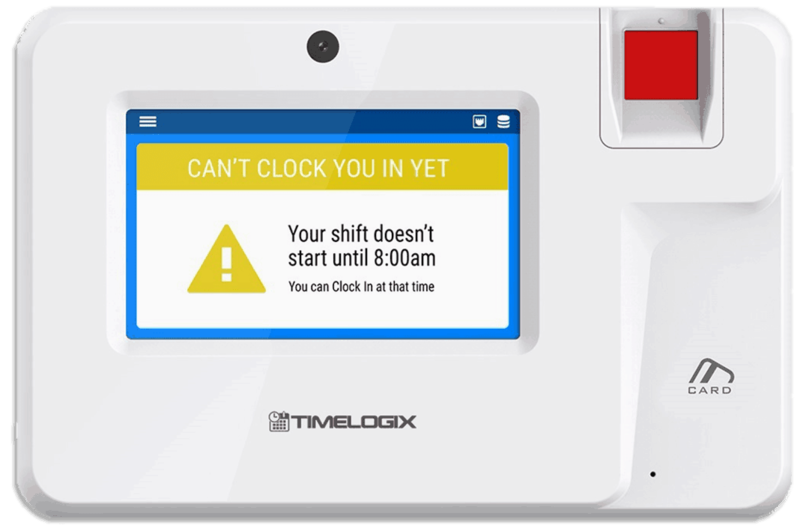 A Bundy clock system is reliable, providing minute-precise clock in clock out data – with a range of options for printed or electronic employee timesheet recordkeeping, including cloud-enabled timeclocks to easily share with employee time attendance software on your office’s computer system. 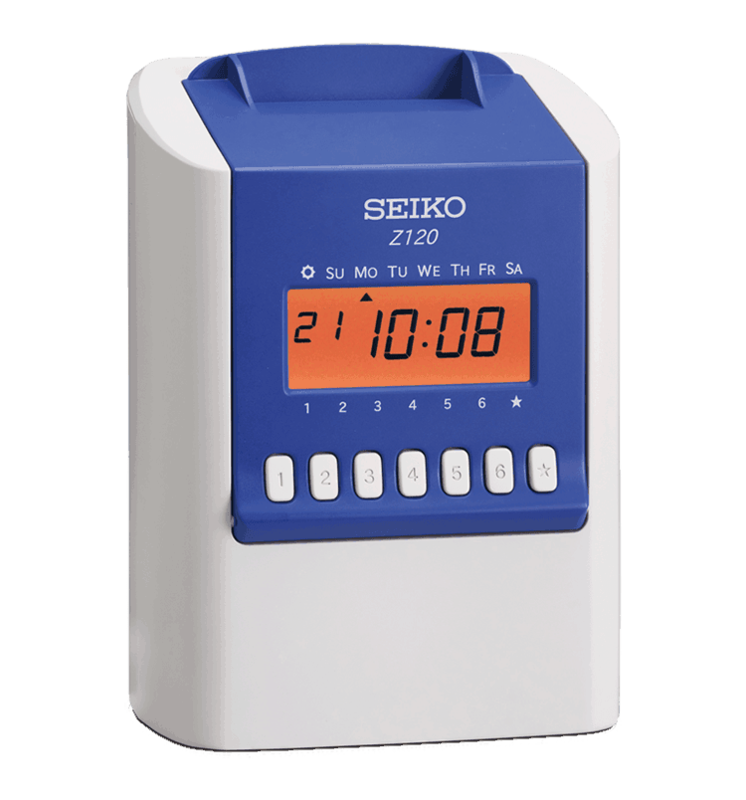 When choosing Bundy Time Systems, Australian employers can buy professional time clock machine models from trusted national and international brands, including Seiko, Fingertec and Easy Clocking Solutions. 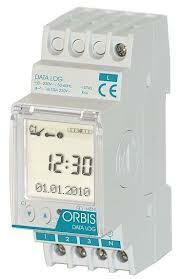 With a great range of clocking in systems on offer, including biometric options (i.e. 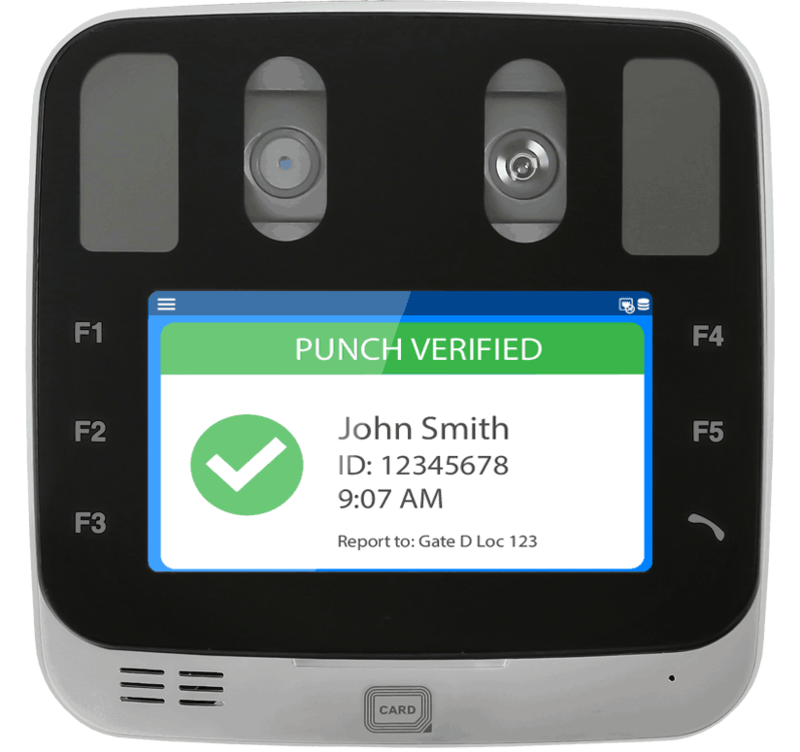 utilizing fingerprint scanning or facial recognition) or more classic clock card machine setups. Keeping track of employee time and attendance is key to maintaining fairness, transparency and security with your business. 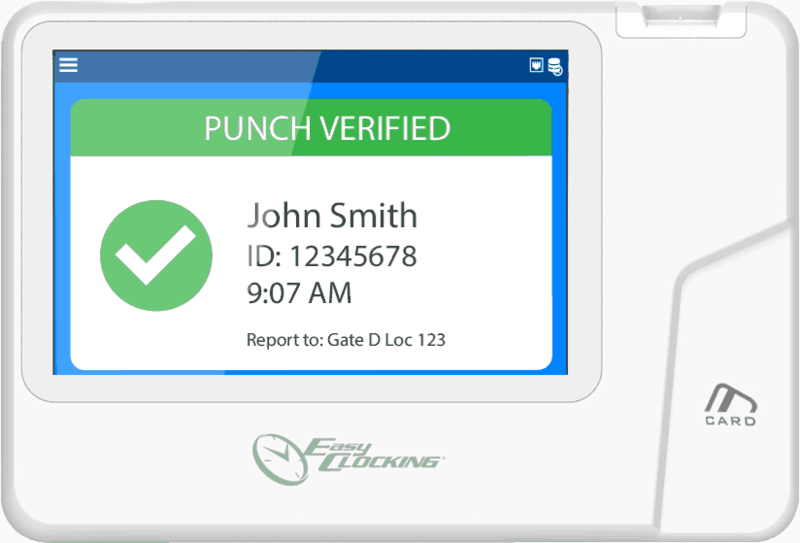 Ideal for shift-based operations, an employee time clock machine provides easily accessible employee time sheet monitoring to prevent payroll fraud. Options from trusted brands like Seiko, Amano, Max, Fingertec and Easy Clocking ensure there’s sure to be something to suit your needs and budget. You can have complete faith in the long-term functionality of the products on offer from Bundy Time Systems. 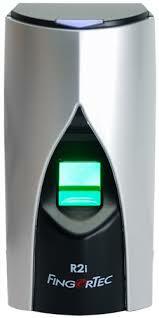 Time clocks come in a range of styles, with a popular emerging type being “biometric” clock-in machine systems. The term “biometric” refers to verifying identity through physical characteristics, with the primary two for employee time clock systems being fingerprint scanning and facial recognition. At Bundy Time Systems we stock the Fingertec FaceID4, fitted with a simple camera that can accurately verify identity through facial biometric data. 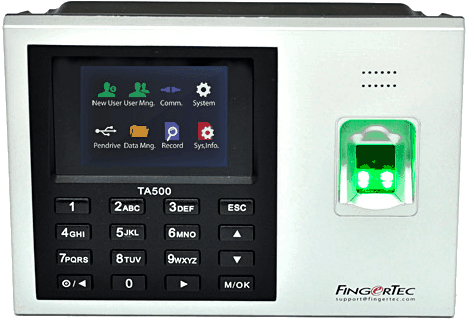 Fingertec specialize in fingerprint scanning clock in machines for various points of access on premises. 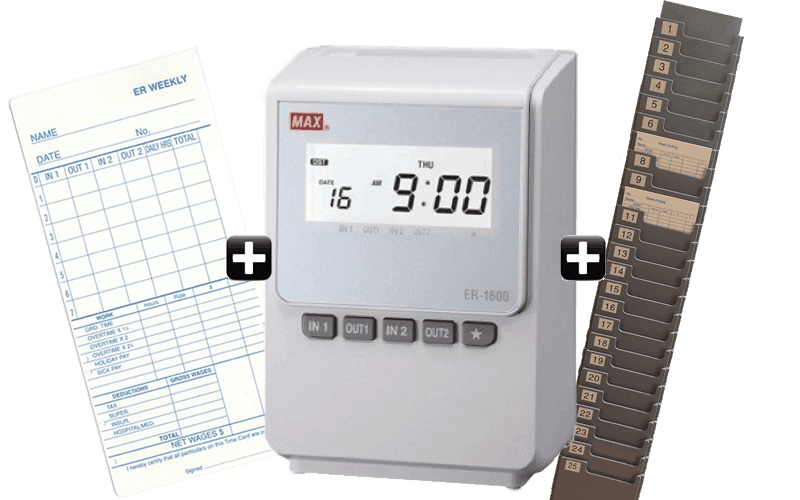 Bundy Time Systems stocks a range of time and attendance systems from around the world. Bundy Time Systems provides a local service including setup of bundy time clocks, workshop or onsite service for Sydney, Melbourne and Brisbane Metro area for maintenance of the time clocks. 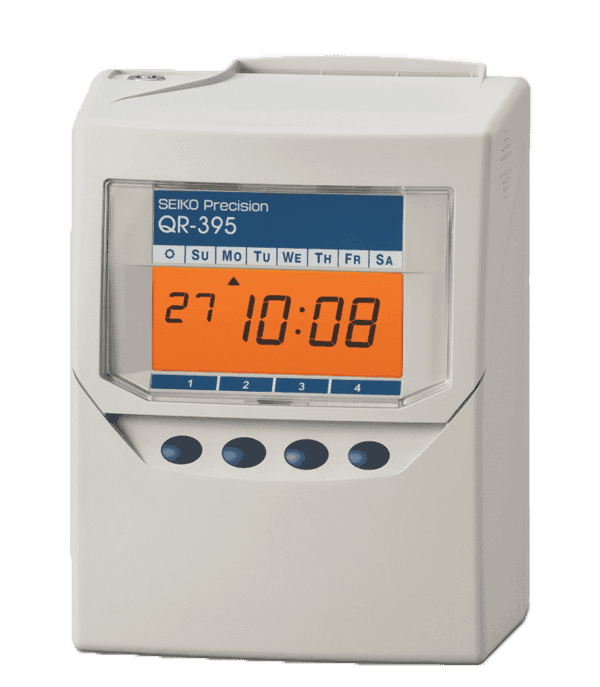 With a Bundy time clock, Australia’s employers can have complete peace of mind when running their business. Shop online now, or call today on 1800 703 901!